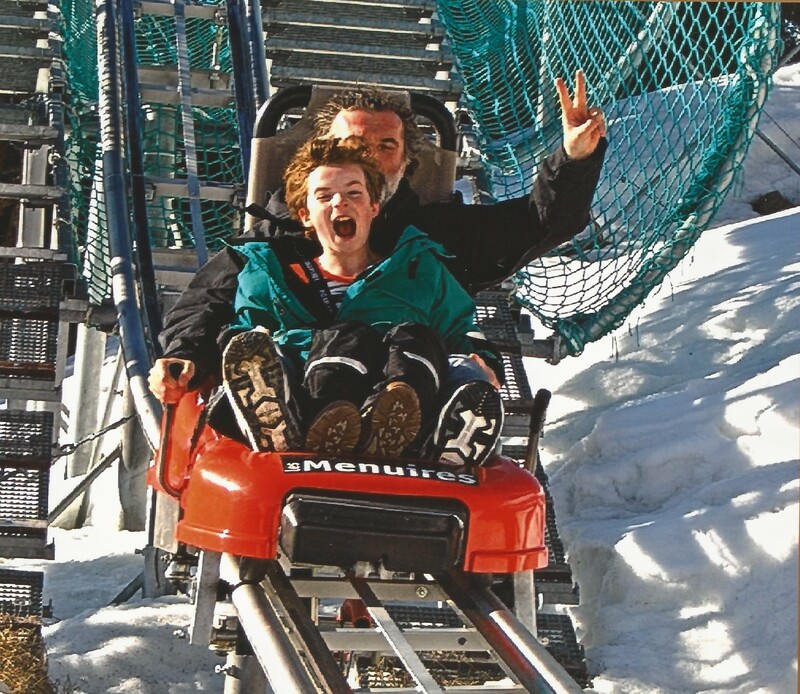 Mountain Coasters – Extending Seasons, Adding Capacity and Thrilling 11 Year Olds! You are here: Home » News » Mountain Coasters – Extending Seasons, Adding Capacity and Thrilling 11 Year Olds! LDP has been looking at an increasing number of projects involving mountain coasters, most recently in Missouri and here in the U.K. These are gravity-propelled coasters where users have an element of control over their speed through braking. As a signature ride in active family attractions or adventure sport attractions, this is an appealing ride that suits all ages and appetites. As a relatively low capital cost addition, mountain coasters can be lucrative, offering strong returns in the right environment. For example, we’ve seen them used very successfully to extend the season at ski resorts where they work well as part of a package that attracts visitors (perhaps the family of mountain bikers or hikers) for those important out-of-season weeks. Mountain coasters also add much needed ‘soft extreme’ capacity within adventure sports attractions. Earlier this month, Michael had a chance to share the experience with his family and who better to write the review than his 11 year old niece, Bridget Sims! “This Easter, I went skiing with my family for the first time, to the French resort of Les Menuieres in the Three Valleys. From the day we arrived, it was impossible not to notice Speed Mountain – a 1000m toboggan run on rails right next to all the cafes and restaurants. My brother and cousins were excited when they saw it but I didn’t actually want to go on it at first because it looked scary and I don’t like rollercoasters. We went past Speed Mountain all week, looking at people coming down, and then on the final day my brother and cousins all finally got to have a go at teatime, all accompanied by a parent (you have to be at least five years old to go on the ride). I didn’t go on, but when Clemmie came back down afterwards and said it had been really good – and she doesn’t like rollercoasters either – I thought I had missed out. But then some of the others decided to go again and I decided to be brave and go on with my mum – another member of the family who doesn’t like rollercoasters! At first I was terrified being pulled up the slope, as it felt like we were going vertically really high up the mountain and it felt like the cars were very close together. But the moment we tipped over the top, we actually didn’t go too fast, and it was great! I liked that you can control your speed (and so did Clemmie!). You can take it slowly on the steep bits if you are nervous – it’s very similar to a toboggan. It was really cool to see the people skiing underneath you, and there are mountains all around so you can see the ski lifts and slopes that you’ve been on in ski school. We got faster nearer the bottom as we got more confident. There are “slow” signs and traffic lights warning you to slow down near the end. When I got back down I was very happy and we all had hot chocolate in the café opposite.